Paving is a key element of your landscape, when we start from the base up we have a solid platform to work from. 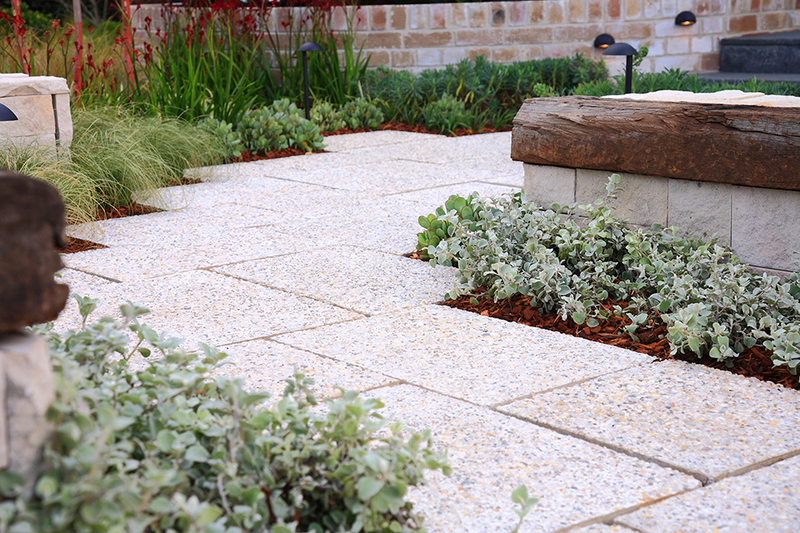 Paving is governed by Australian Standards and we ensure they are strictly adhered too, which ensures quality outcomes. Most pavements will require drainage, a detailed analysis of your landscape will guide your paving design and layout. Attention to detail, careful planning and experience is the foundation of our paving success.